Got a thing for hidden item picture puzzles? Why not try this 3D LEGO version built by Cesar Soares? 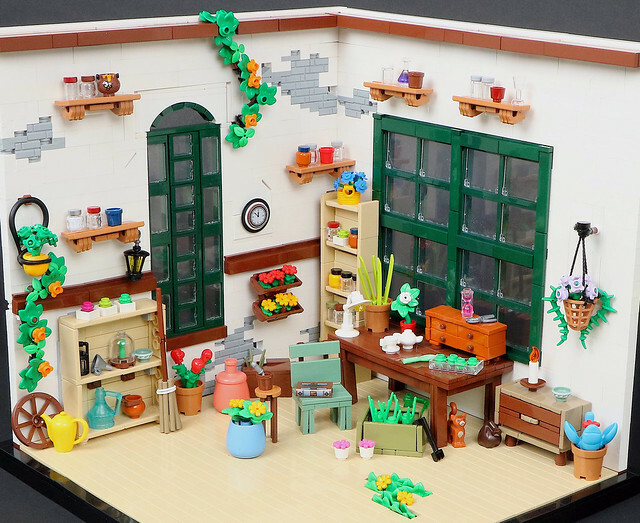 The parts usage in this cozy greenhouse will blow your mind!